Fun-loving puppy Oskar runs all the way down a snowy mountain to find a friendly animal to play with. But where are the animals? And why must Oskar wait till spring before he plays his favourite game again? Come and enjoy a heartwarming play, full of good humour, adventure, music and song the perfect Christmas treat for young children. 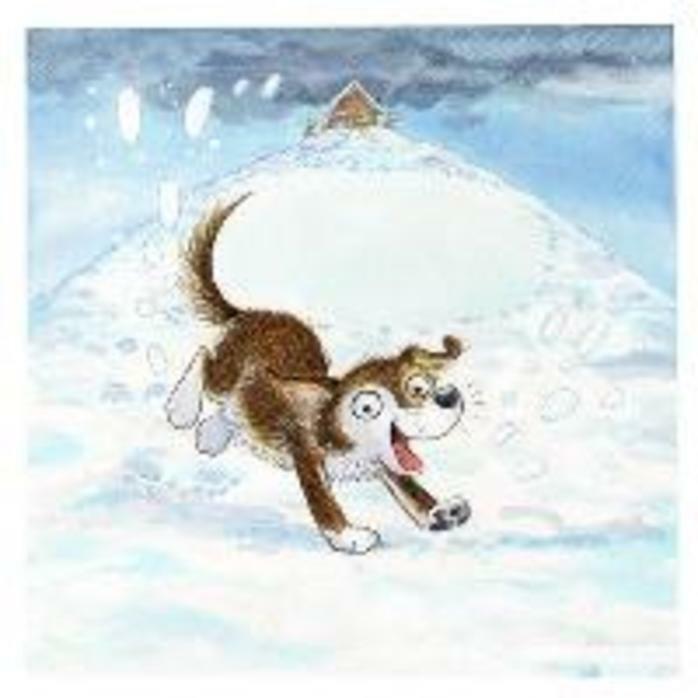 Following each performance the children can meet the stars of the show; Oskar the playful puppy, his new found friend Marmot, storyteller Lisette and the author of the play, and the picture book, Colin Granger. Children, feel free to come along dressed up as favourite animal character.